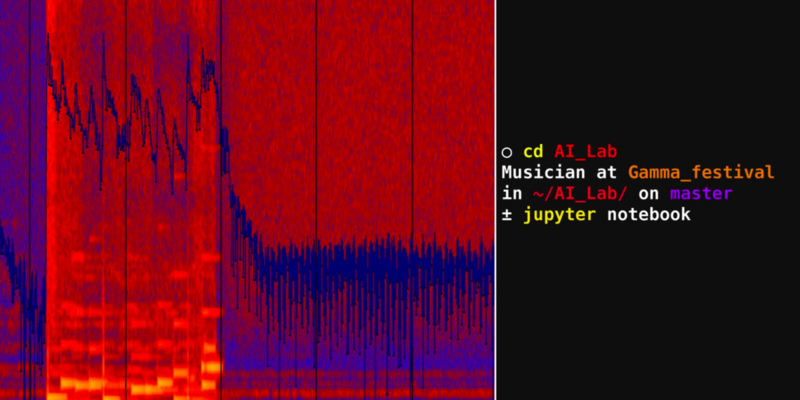 AI in music is as big a buzzword as in other fields. So now’s the time to put it to the test – to reconnect to history, human practice, and context, and see what holds up. That’s the goal of the Gamma_LAB AI in St. Petersburg next month. An open call is running now.